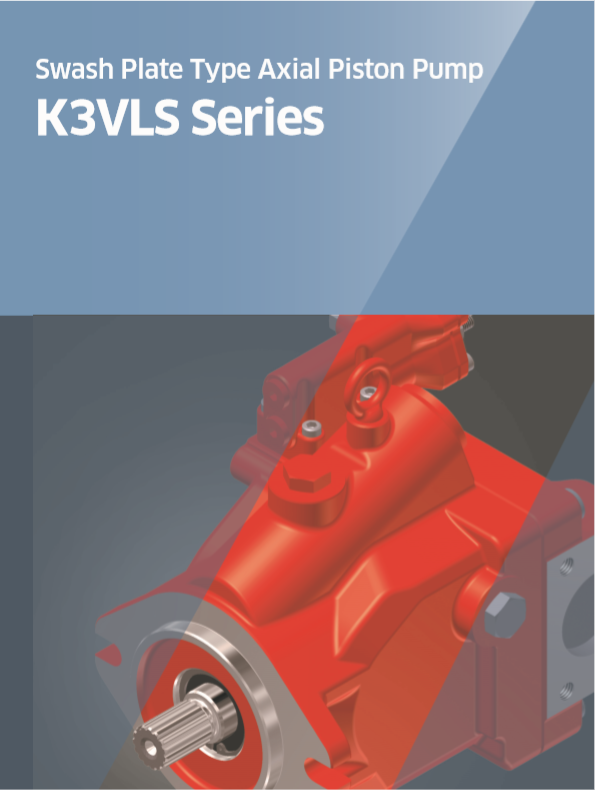 The K3VLS Series swash plate type axial piston pumps are designed to satisfy the machiens and equipment that use a load sensing/electrical displacement control systems where a medium pressure variable displacement pump is required. K3VLS Pumps are available in nominal displacements ranging from 65 to 105 cc with various pressure, torque limiter and a combination of load sensing control options. Load sensing, torque limiting, power shift and electronic displacement controls.